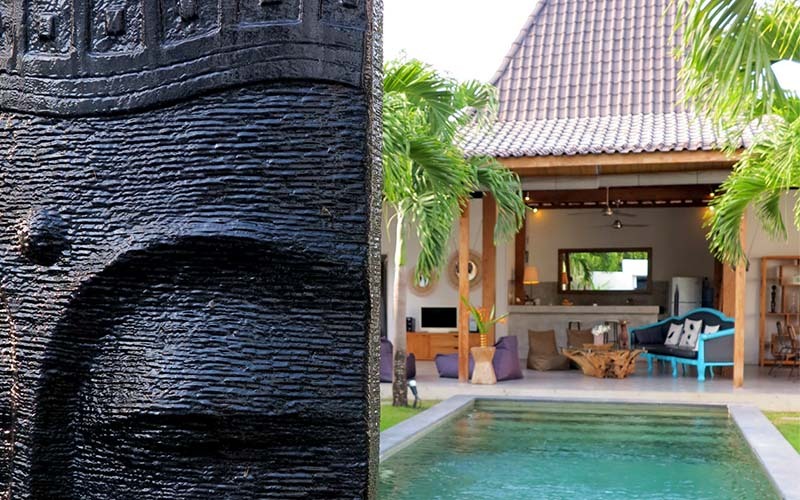 Beautiful modern villa for sale combining a contemporary style with the tropical architecture that is only found in Bali. Located in Canggu, many shops and restaurants are accessible in only 5 minutes walking. Including the famous Finn’s Beach Club on Canggu Berawa beach only 500 meters away. Nestled in a very quiet residential area, this property is a very interesting opportunity for an investment in Bali. This is a fully furnished turnkey project that will be ready to welcome you or receive your tenants upon delivery. NB: non-contractual photos taken on a similar project delivered in 2017.